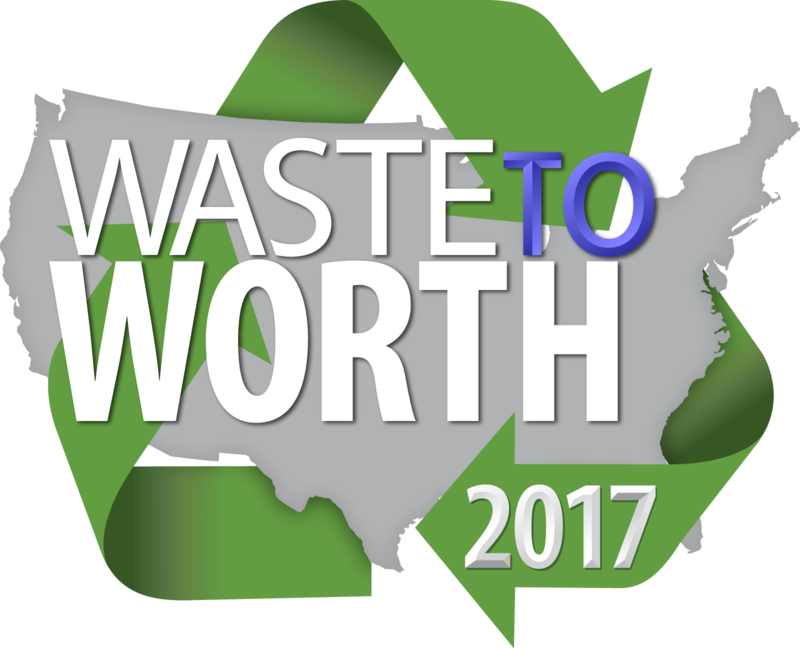 Seattle was the site for the second Waste to Worth conference (March 30-April 3, 2015). Each proceedings paper include a one-page submission by the author, presentation slides and (90% of the time) a recording of the presentation. Search for a Proceedings Paper By…. Also – us your browser “find” function to locate the name of an author or keyword.